In the ongoing war in Syria, it has been reported that there was a rocket attack on Damascus this Tuesday that left 35 dead and 20 injured. Other attacks also occurred this week in the war-torn country. A rocket attack in a market in Damascus has killed 35 people and injured 20 others, according to sources in Syria. The bombing took place on Tuesday, and the death toll was one of the highest in the Capital. 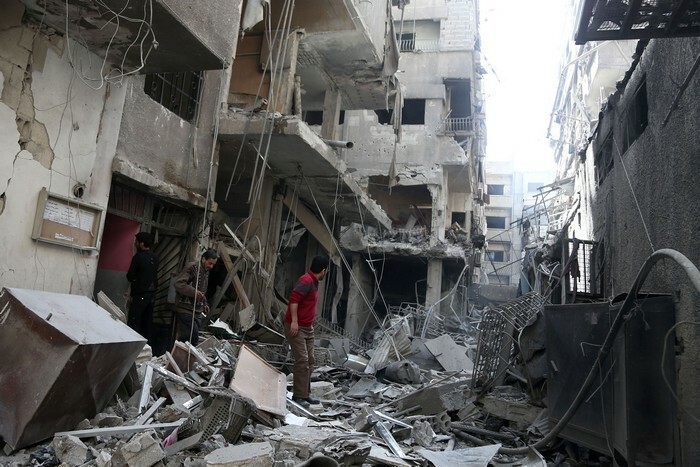 Assad's government blamed the bombing on the rebels in the eastern suburbs of the capital. 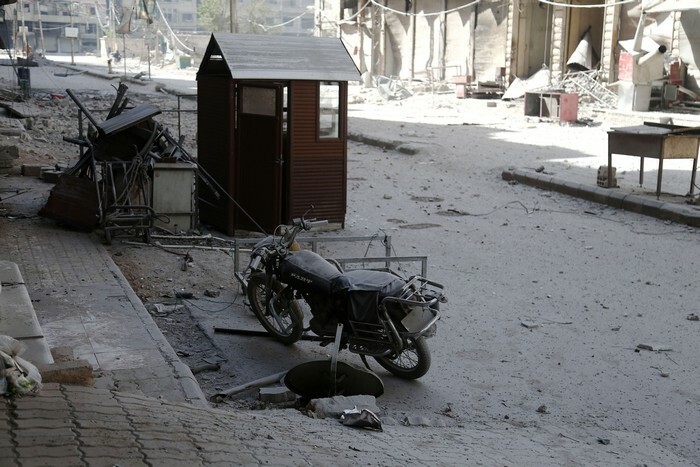 The government-controlled neighborhood that was bombed during the increasing tension between the rebels and Assad's army, a war that has been going on since 2011. While the government forces are fighting in eastern Ghouta, the Islamic state took hold of a neighborhood on the southern side. It was also reported that Russian jets bombed eastern Ghouta, and rescue workers are still rescuing boding from underneath the wreckage. The school was used as a shelter, and as of today, the bodies of 20 women have been found in the rubble. 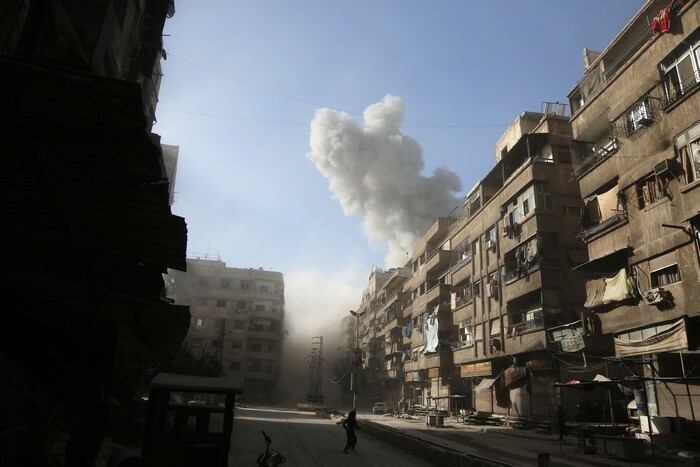 Another location in Syria was bombed on Tuesday, and at least nine people died in the air attack. The target was a camp for displaced people in the Idlib province, and it was unclear who was behind the air strike.